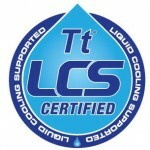 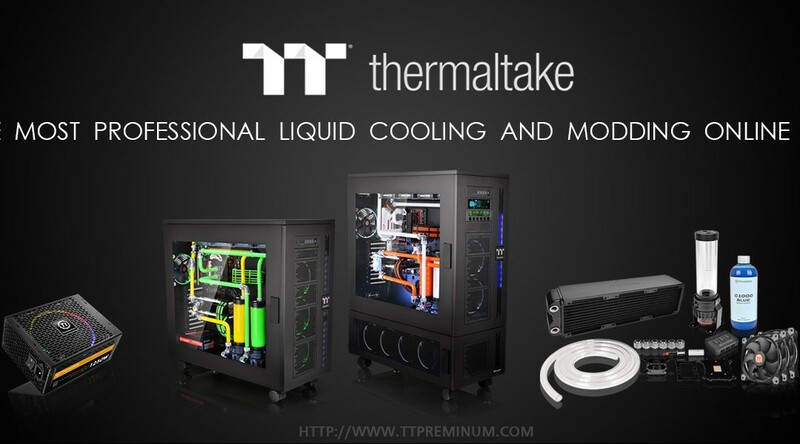 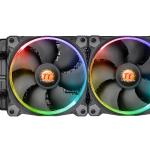 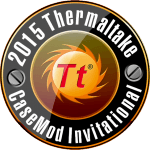 Taipei, Taiwan－January 28 2016－Thermaltake, an industry leader in computer chassis, thermal solutions, and power supply units, is pleased to announce TT Premium.com, the most comprehensive liquid-cooling and modding online shopping experience. 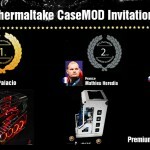 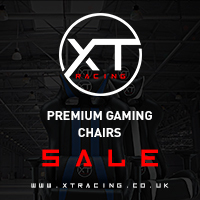 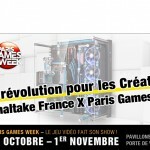 The platform is designed to provide exceptional high-end products and services to customers worldwide, and takes Thermaltake to the next step with access to a broader market. 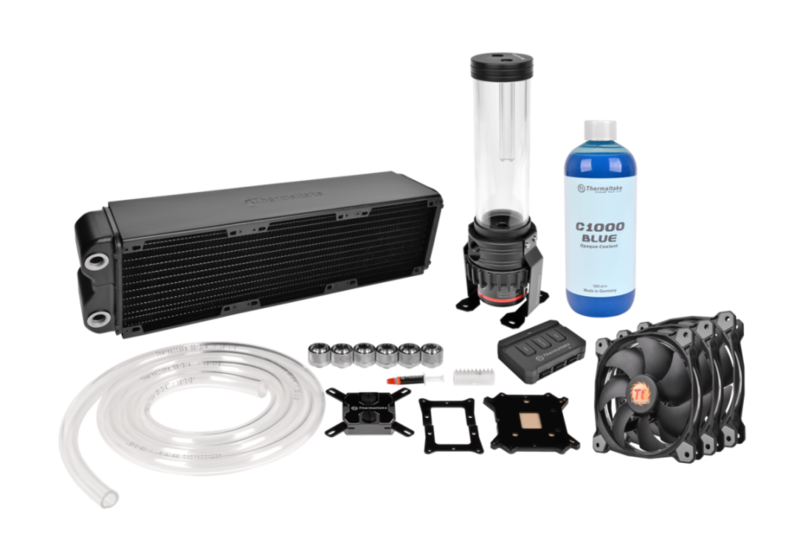 To deliver a better user experience, the TT Premium platform includes all detailed product information, pricing, payment and shipping methods, as well as customer support information. 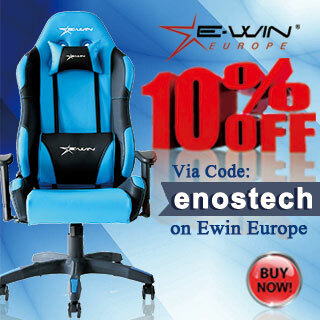 Global shipping is also available. 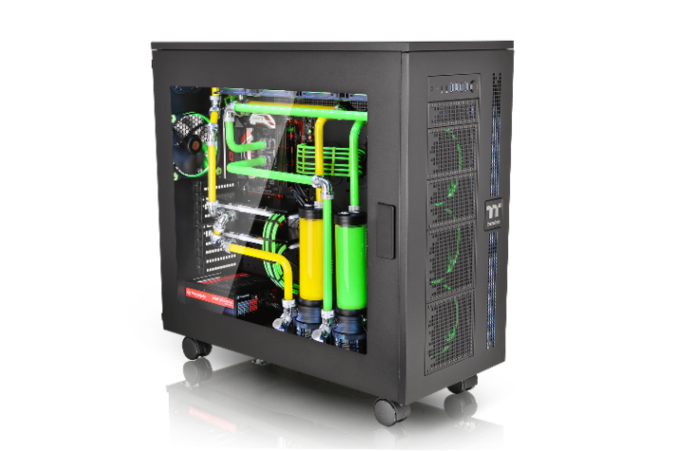 All products follow Thermaltake’s core values of Excellent Quality, Unique Design, Diverse Combinations, and Boundless Creativity. 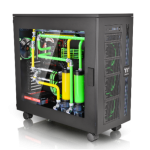 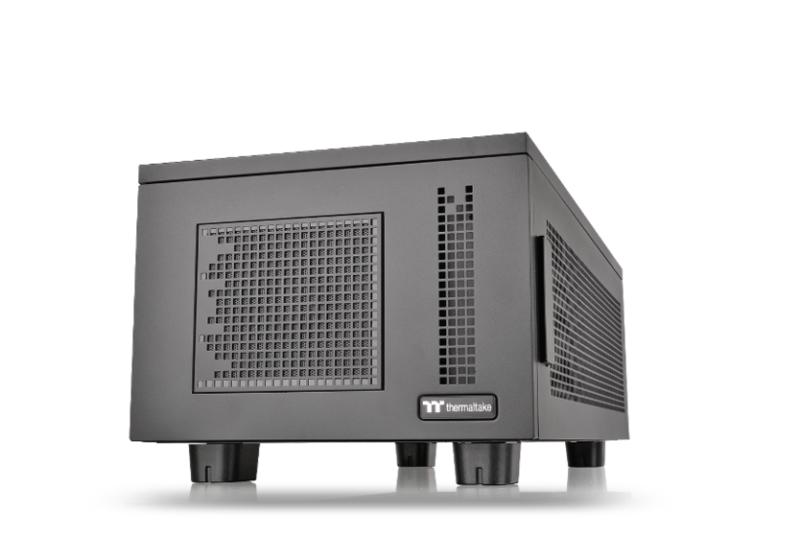 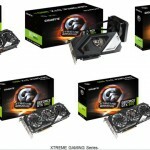 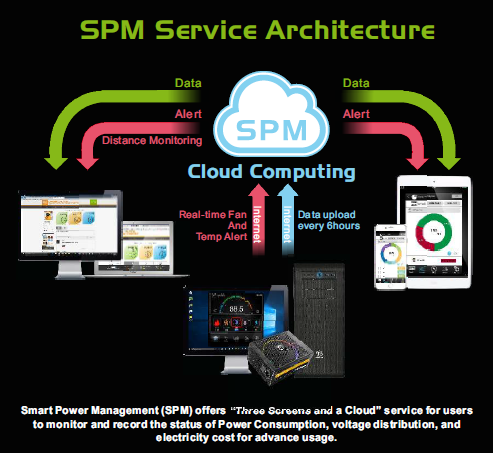 Four main categories are displayed in the TT Premium online shop: Products, Liquid Cooling Kits, Chassis, and Digital Power Supplies. 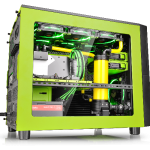 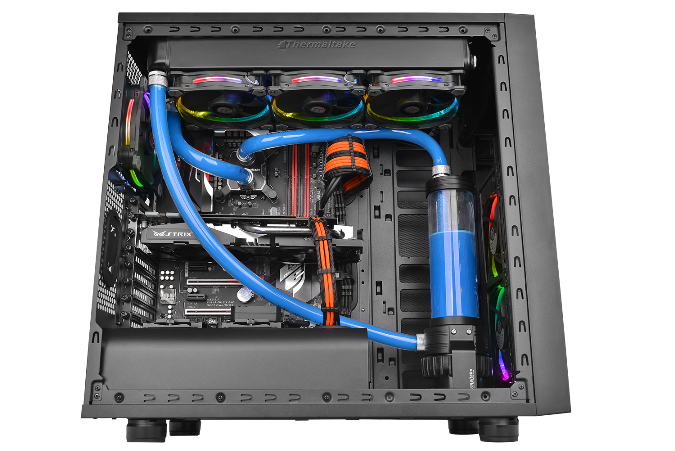 Users can find CPU/VGA/MB water blocks, VGA bridges, reservoir and pump combos, tubing, coolants, case/radiator fans, fan controllers, fittings, and other accessories under the Products section. 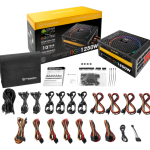 In addition to choosing from RL240, RL140 D5, RL120, R360, and RL360 Water Cooling Kits, the Build Your Own DIY Kit provides customers with an option to freely construct the LCS kit content on their own. 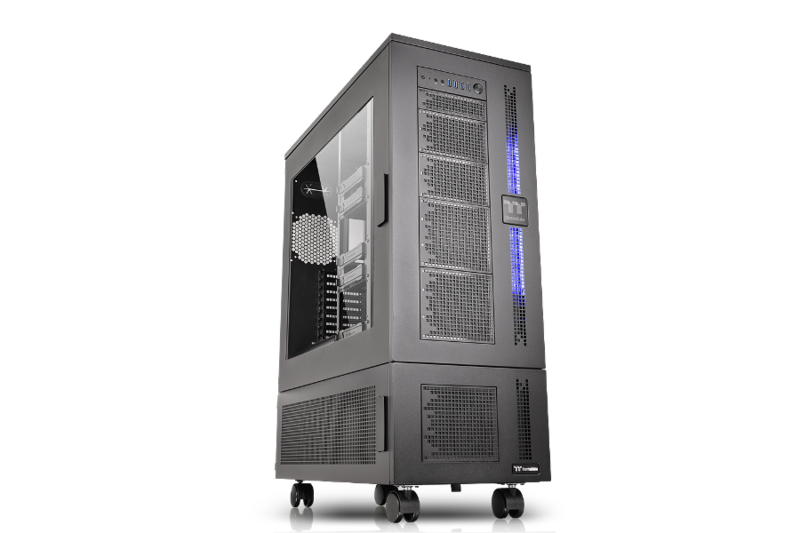 The Core W Series (Core WP100, Core W100, and Core P100) is now open for pre-orders under the Chassis section and will be released at the end of February. 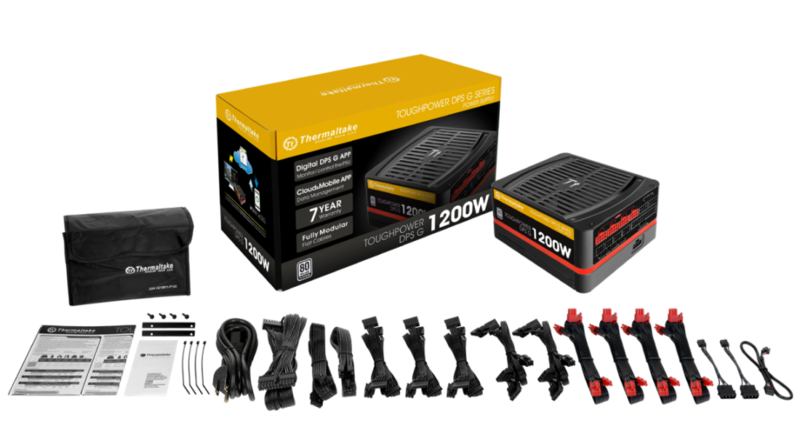 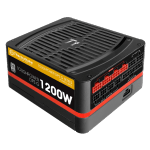 Lastly, the full range of digital power supplies, including the Toughpower DPS G RGB Titanium, Toughpower DPS G Platinum/Gold Series, and Smart DPS G Gold/Bronze Series with Smart Power Management, are available as well.